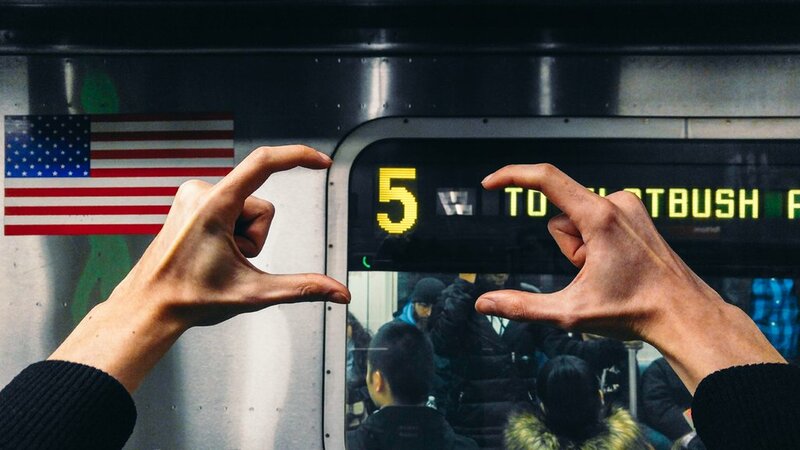 It's no secret that the LG G5 will be announced at MWC '16 in a few days' time, and we are pretty excited about it due to the flurry of saucy rumors that will hopefully turn out to be true. Up until now, however, we had to merely rely on sparse leaks and partial snaps of the device to imagine what it might look like. Indeed, our rumor review is full of these. Well, today we got hold of an extremely interesting leak. 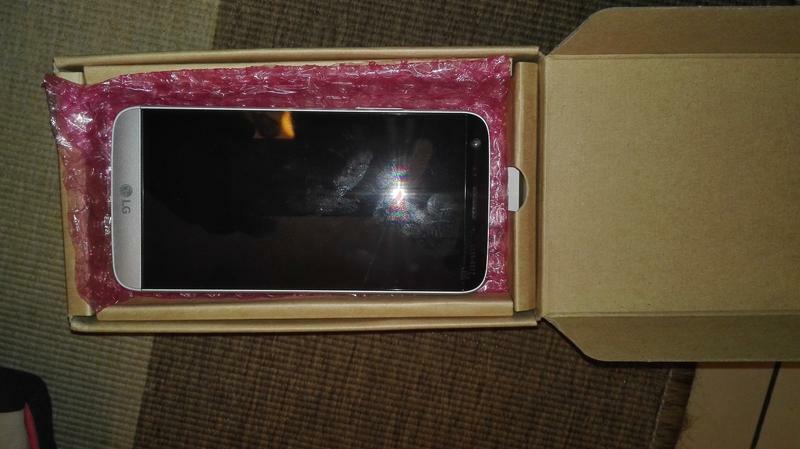 It seems that an LG G5 unit is up for sale оn an e-commerce website in Dubai. Yeah, you read that right, we are not making this up. 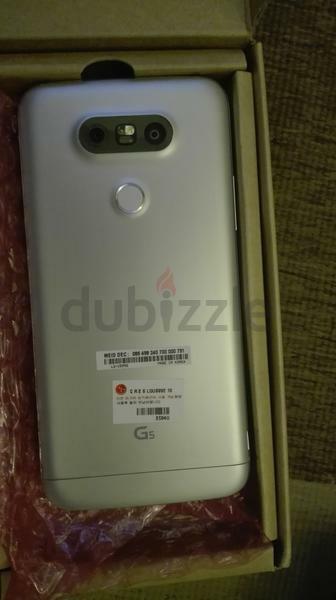 Someone has allegedly got hold of an LG G5 unit imported from the USA days before it becomes official and put it up for sale in the UAE, where it's available for 2,500 dirhams, or roughly $680. Now, we can't attest to the legitimacy of the pictures, but it doesn't take a genius to notice that the device in the pictures above is most likely the real deal. 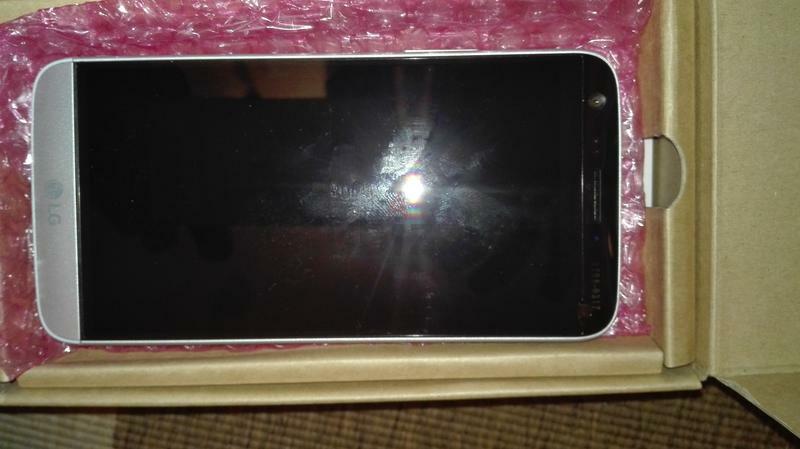 Unfortunately, we can't say for sure whether the device has a second, LG V10-like screen at the front as the rumor mill claims. We are also not convinced that it will feature some sort of mechanism, allowing for a removable battery module of sorts, though we are not ruling this out at all. Well, there you have it. 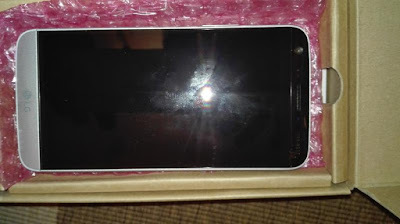 This looks like the most legit LG G5 leak so far, and we will be surprised if it doesn't turn out to be the real deal. Opinions?